The Saucony Kinvara really feels very light and comfy. 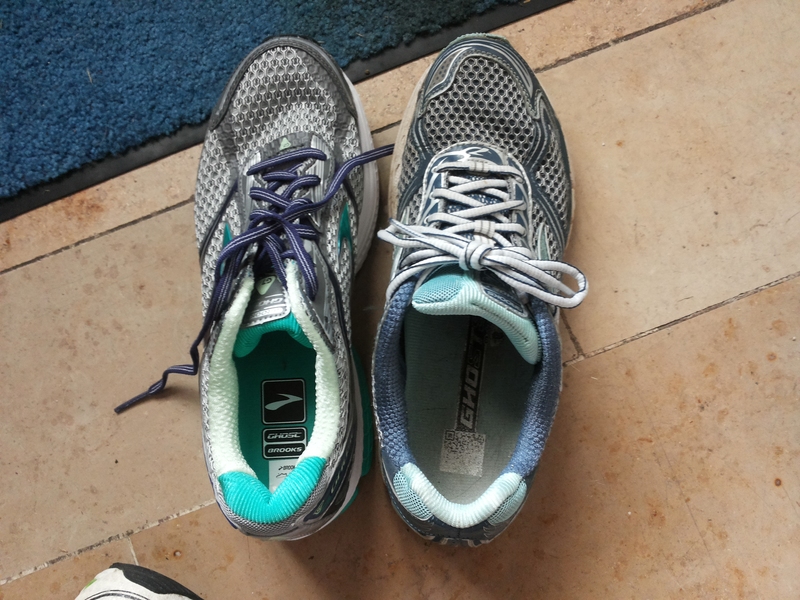 I guess, I found my shoe for the upcoming marathon-relay at the end of june. 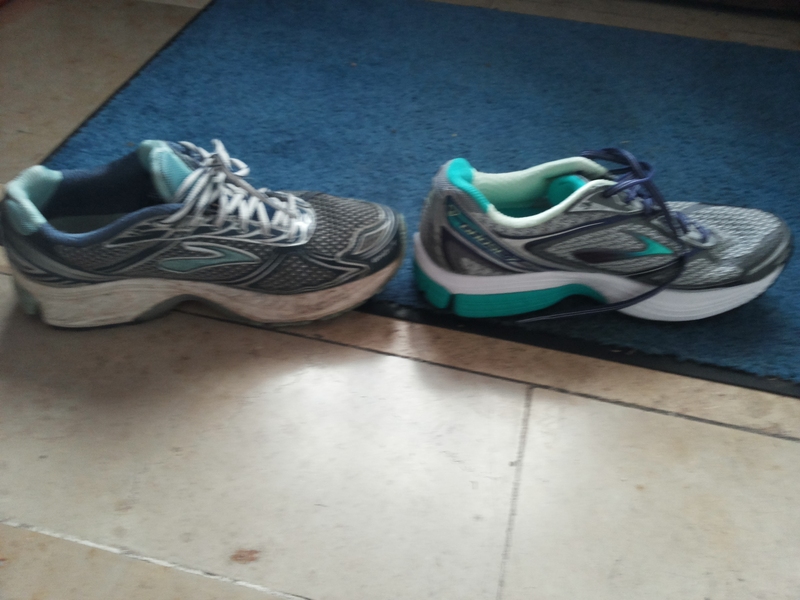 Having been depressed yesterday because of the devastating results of the medical-checkup (devastating for my ego, that is), I was glad to be able to run so well in a lightweight shoe. I wouldn’t have been able to do this a few years ago, so there has been some considerable improvement in my stride. Aber erstens kommt es anders, und zweitens als man denkt. 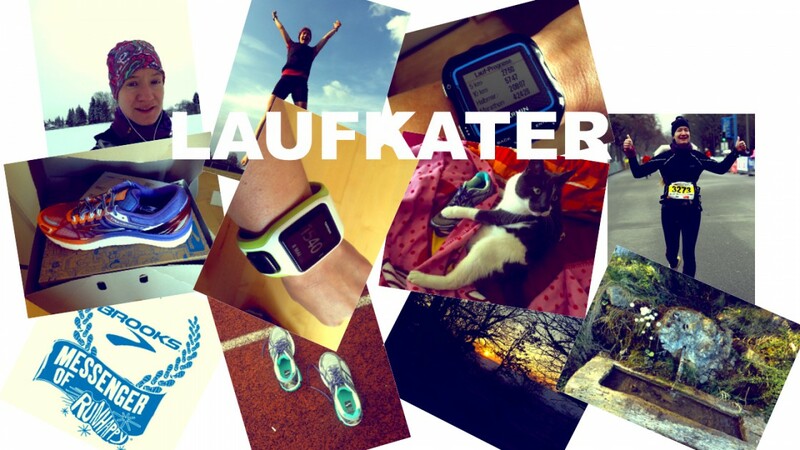 Meine bessere Hälfte und ich waren im Intersport. 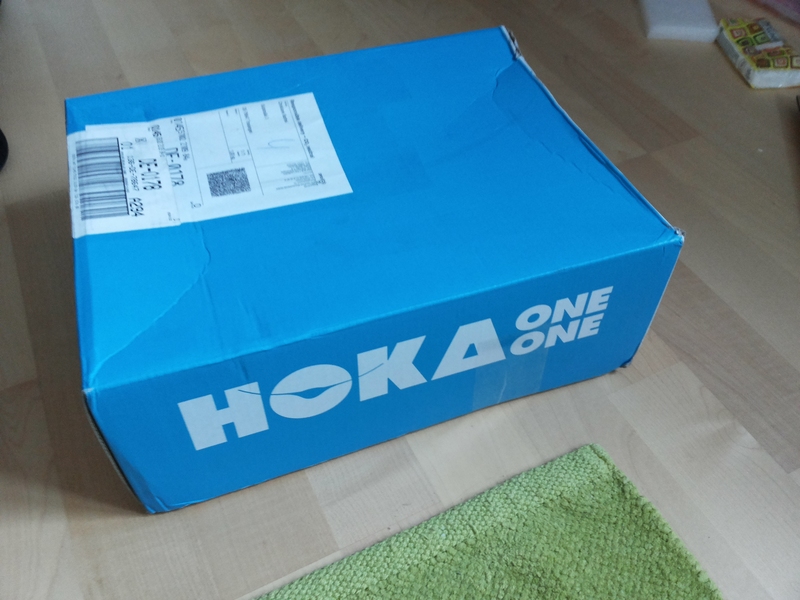 Ich wollte eigentlich nur ein paar T-Shirts und eventuell eine 3/4-Hose fürs Studio. Die Shirts waren alle irgendwie ein Flop. Ich weiß auch nicht, warum seit einiger Zeit diese überdimensionierten Ausschnitte so in sind, unter denen man zwangsläufig noch ein zweites Shirt oder Top tragen muss. Dämlich, das.